Ciao, people! 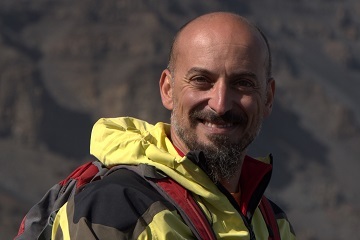 I’m Davide, a trained, certified nature guide from Sicily, with a keen interest and expertise on Mount Etna. Send us an email with your request, we'll build up together your tour! 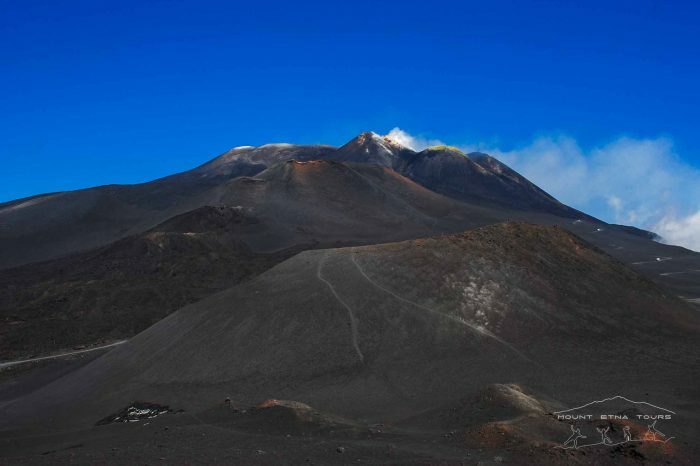 Taking part of the Etna and Alcatara Gorges you will be able to visit, in one day, the most suggestive sights of the volcano and in the afternoon the amazing and well known Alcantara valley. 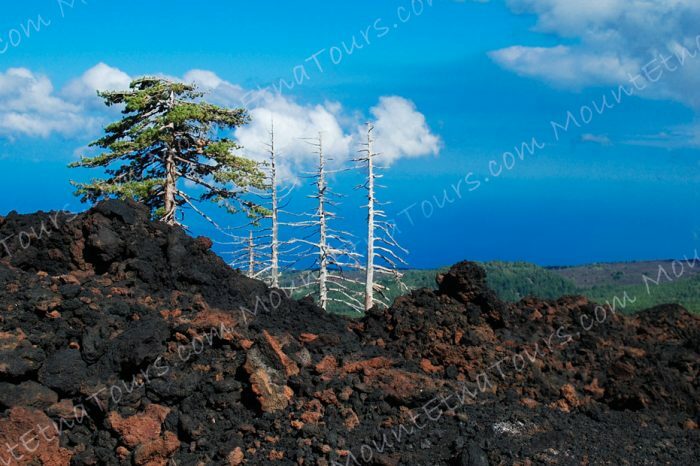 The first part of the day, will be dedicated to let you discover craters, caves and natural paths. 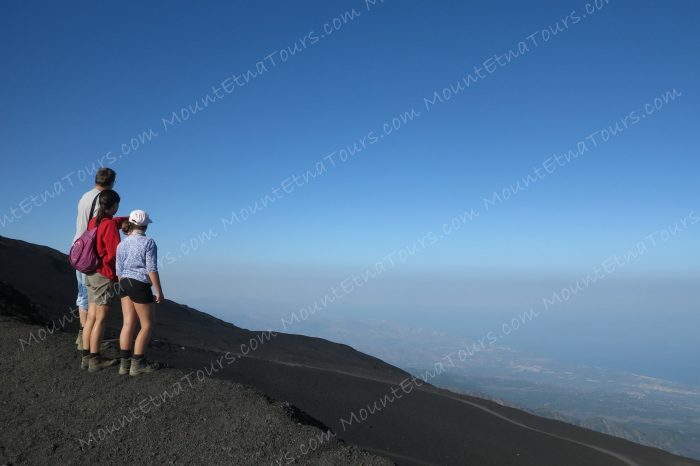 An excursion organized to get familiar with history and legends bounded to our beloved volcano. After a short break, we will head by car to the Valley of Alcantara, one of the most long rivers of Sicily, 55 minutes travel. During the afternoon, the excursions focuses onto the Alcantara valley, which length is 52km and that presents a continuos change in it’s natural, morphological and geological aspect. This variety make of this valley a suggestive place where to see how lava and water, during ancient times, changed earth in it’s shape and morphology. At the source, Alcantara river is a small river but once it takes part of Etna’s volcanic catchment the river becomes rough running between ancient volcanic eruptions and creating the well known gorges with beautiful waterfalls. Walking through the gorges with it’s gelid river water, limpid and crystal clear, will make you fill like walking into Mother Nature’s heart. The sound of water, the small space, the high walls made of volcanic rock will indeed leave you breathless. 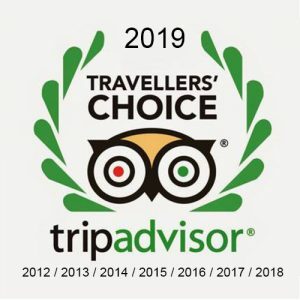 The itinerary is a easy difficulty tour, but the distance and time needed in order to complete the tour make of this tour NOT suitable to children below 10 years. Normally excursions of one day length include a packed lunch. 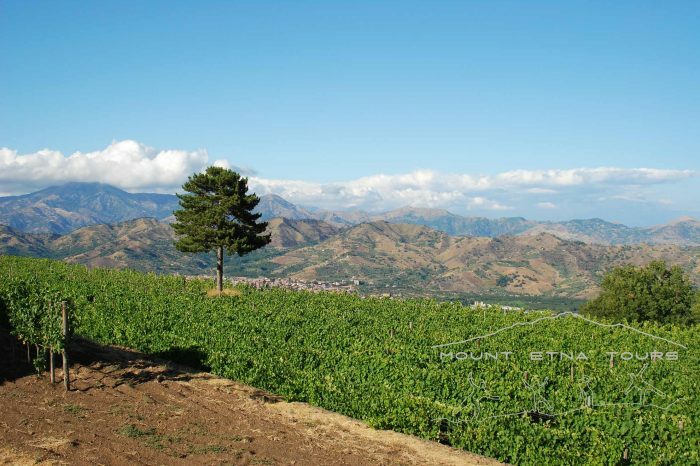 On demand we can provide an alternative o added lunch, visit to vineyards near by Etna where to taste excellent wines of Sicilian local traditional productions, served with delicious typical local finger food.